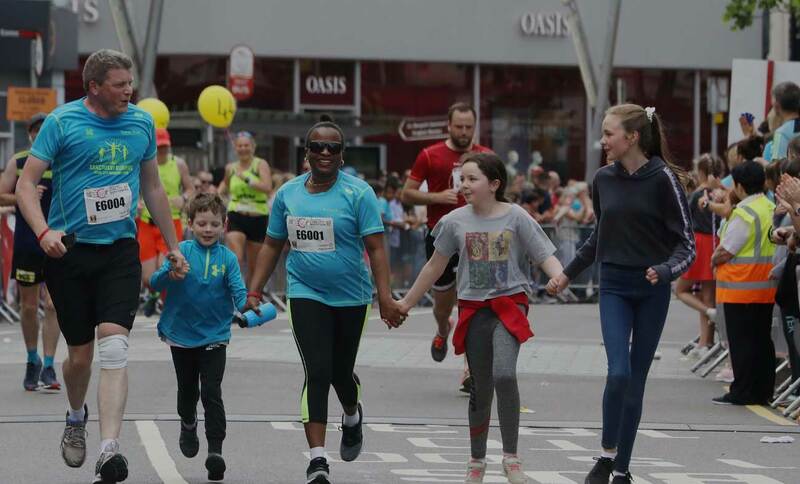 Sanctuary Runners | Solidarity, Friendship, Respect. 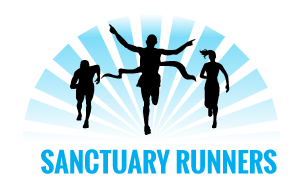 Who are The Sanctuary Runners? 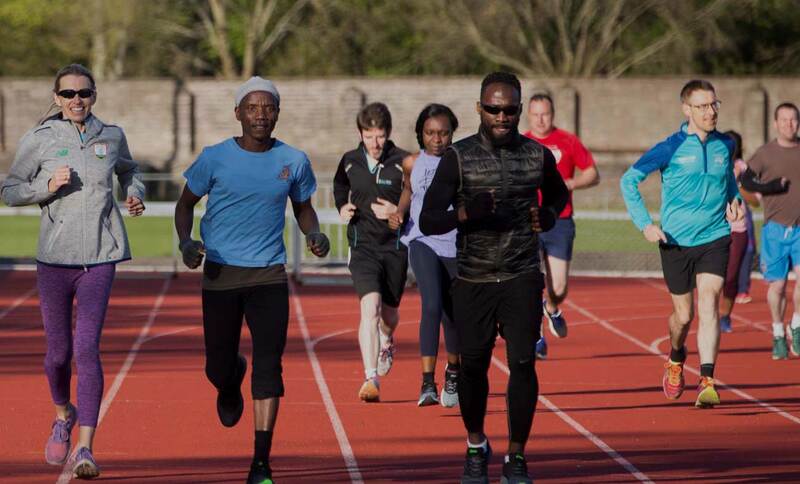 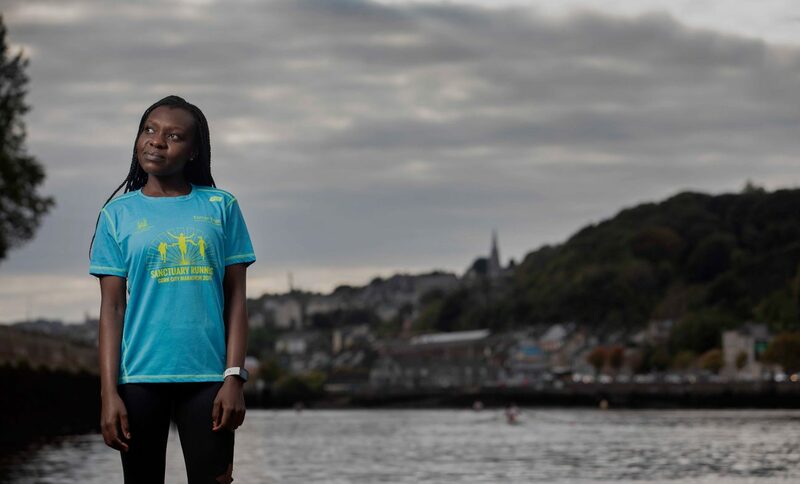 The Sanctuary Runners enable Irish People to run alongside, and in solidarity with, those in Direct Provision thereby fostering friendship, positivity and respect while bringing greater awareness to the system in which asylum seekers live. 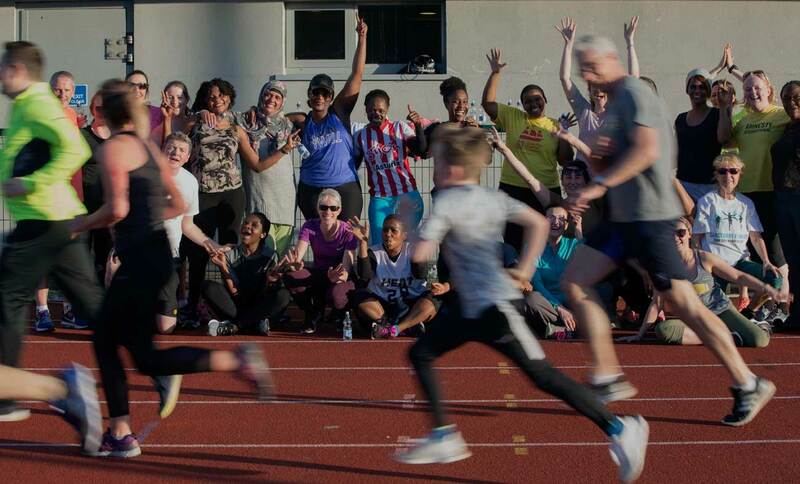 A non-profit organisation run solely by volunteers we aim to use sport, and running in particular, to build bridges between communities and to show we are all equal.